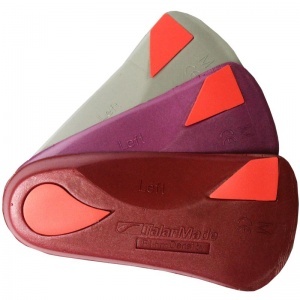 Hallux Limitus is the phrase doctors use to describe the loss of movement in the big toe. 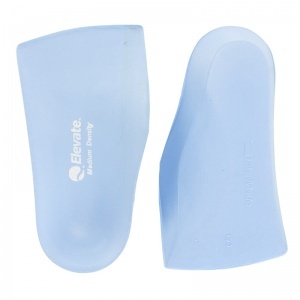 The joint in question is situated at the bottom of the big toe and becomes stiff and rigid. 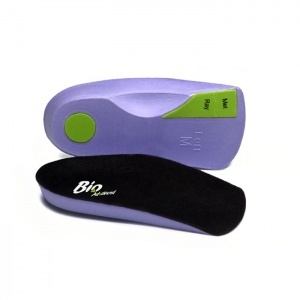 This causes swelling which reduces the movement of the joint even further and can be an extremely painful condition if left untreated. 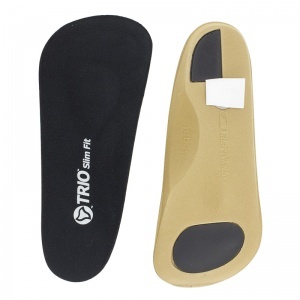 It only becomes harder and harder to bend the toe over time. 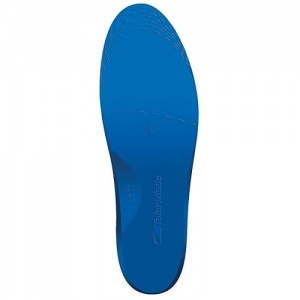 Extreme pronation (rolling of the foot) is believed to be a cause for the hallux limitus, which in turn develops to become hallux rigidus over time. 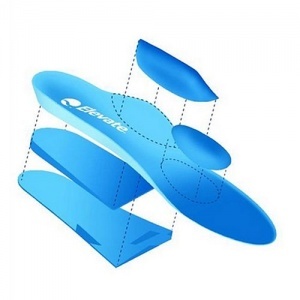 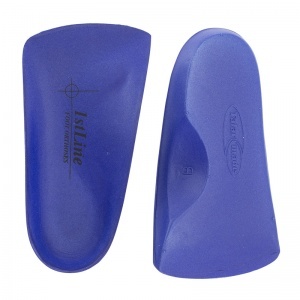 Shoe Insoles has a wide range of Insoles for Hallux Limitus. 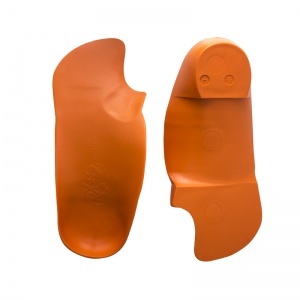 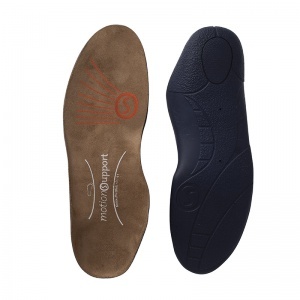 The support team have spoken closely with the manufacturers in order to ensure the support being offered is the best available for this condition and that the insole is specifically designed to target the vulnerable areas of the foot, especially around the joint of the big toe. 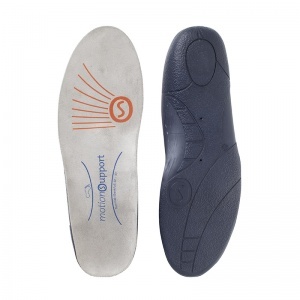 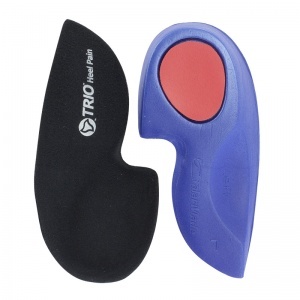 The Insoles for Hallux Limitus are available in a large range of sizes and styles. 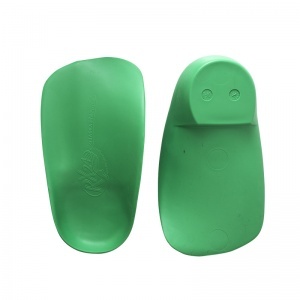 This means it is easy to find the one that is perfectly suited for your needs and can provide you with the support you require to ease the condition. 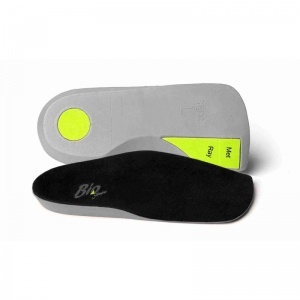 The manufacturers know what they were doing when they created this insoles, finding the right size is essential for the correct amount of support in the right places. 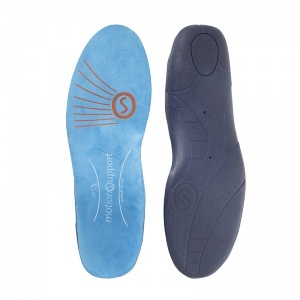 If you require more information about the Insoles for Hallux Limitus range, please contact our support team on 020 7501 1102 or via the "contact us" page on this site.